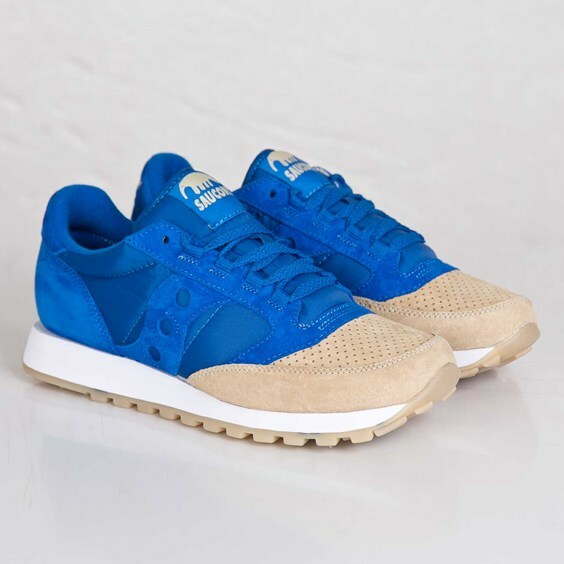 Due to issues with the original launch, the Saucony x Anteater Sea and Sand will drop Friday 6/27 at 7 AM EDT on SNS. Cop them here at 7 AM. The only other major retailer still to launch the Saucony x Anteater Sea and Sand is Crooked Tongues who has delayed the launch due to a warehouse fire.